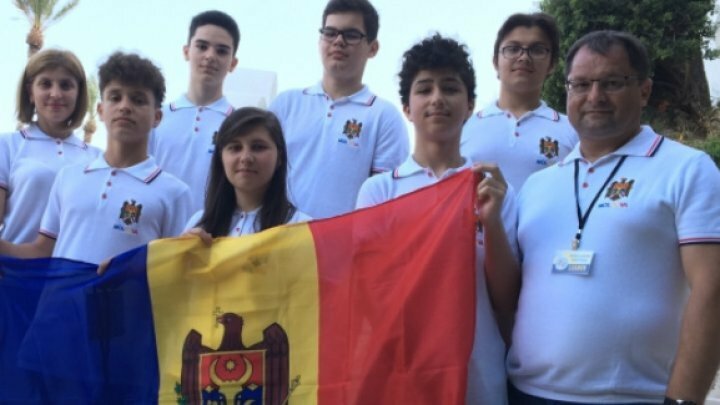 Four students of Moldova have been rewarded a silver medal and three bronze medals at the Balkan Youth Mathematics Olympics. The four are from three high schools in the capital. 104 contestants from 18 countries participated in the Olympics held in Rhodes, Greece, on June 19-24. Six teenagers represented Moldova in the competition.